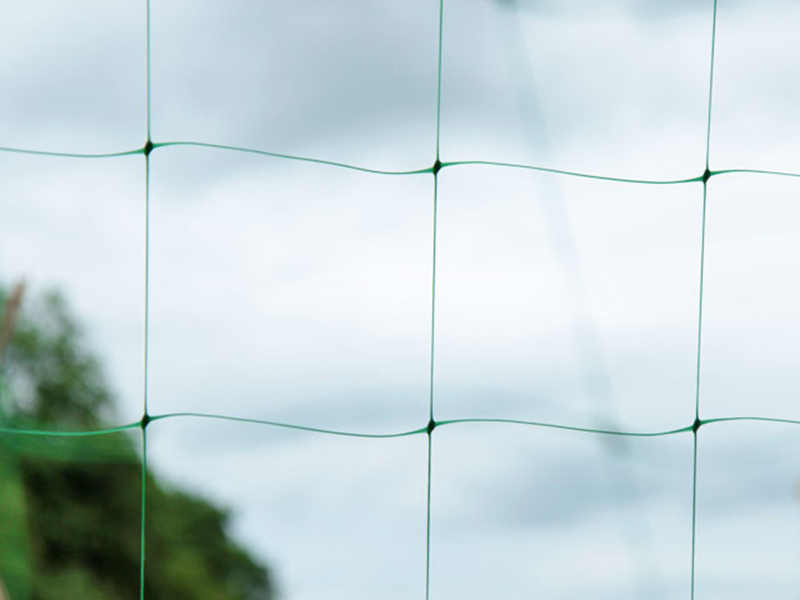 Trellis netting includes plant support net and climbing net. 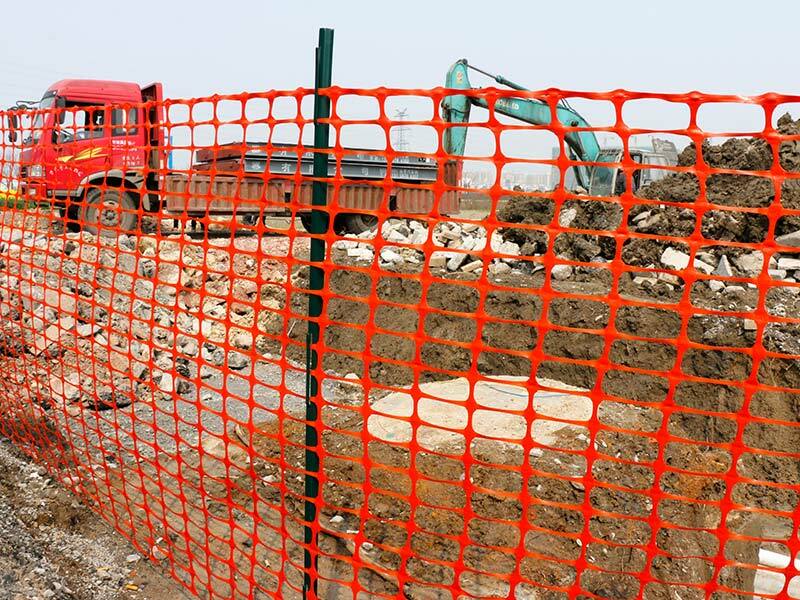 The plant support net is manufactured from light but strong extruded polypropylene plastic material, which is UV stabilized and weather resistant. 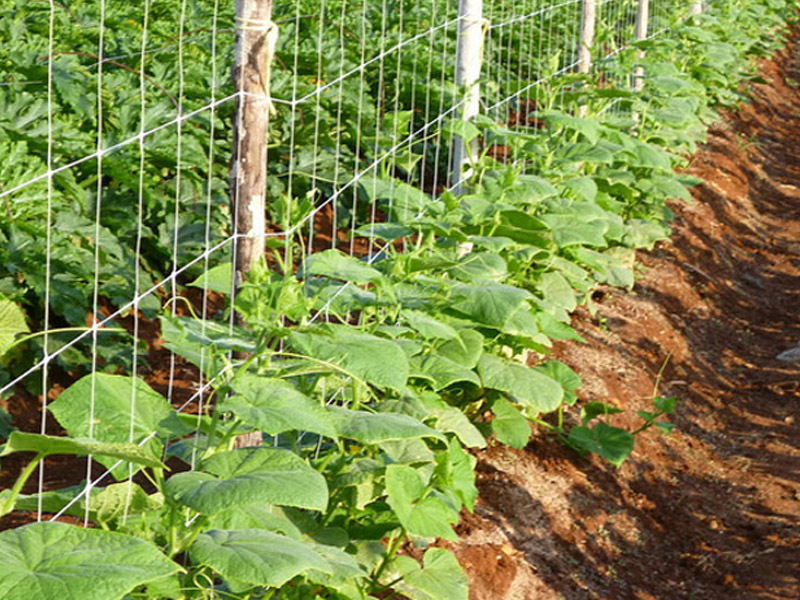 Plant support netting has a mesh hole size that gives support to fast growing crops (beans, peas, tomatoes, cucumbers and) and flowers. 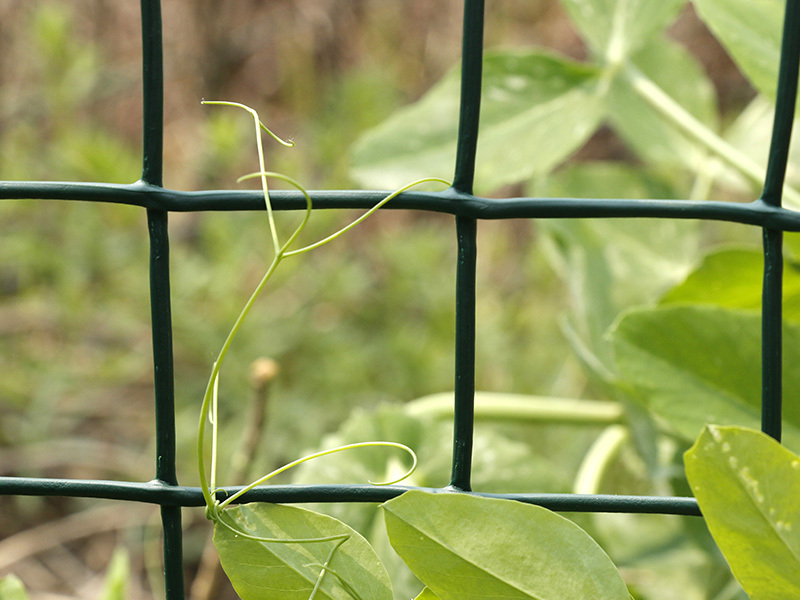 The climbing net is ideal for plant climbing , compared with plant support net,NAITE's climbing net is more rigid and stronger for flowers , it is more like a decorective wall when your plants climbing full of the mesh. 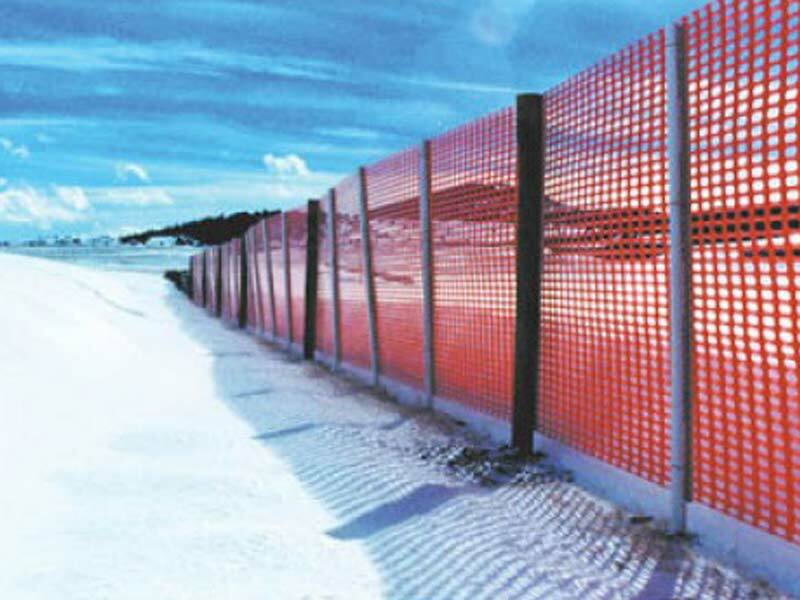 Used vertically, it can give support to fast growing crops like tomatoes, cucumbers, beans and peas till the crops are the heaviest and ready for harvesting. 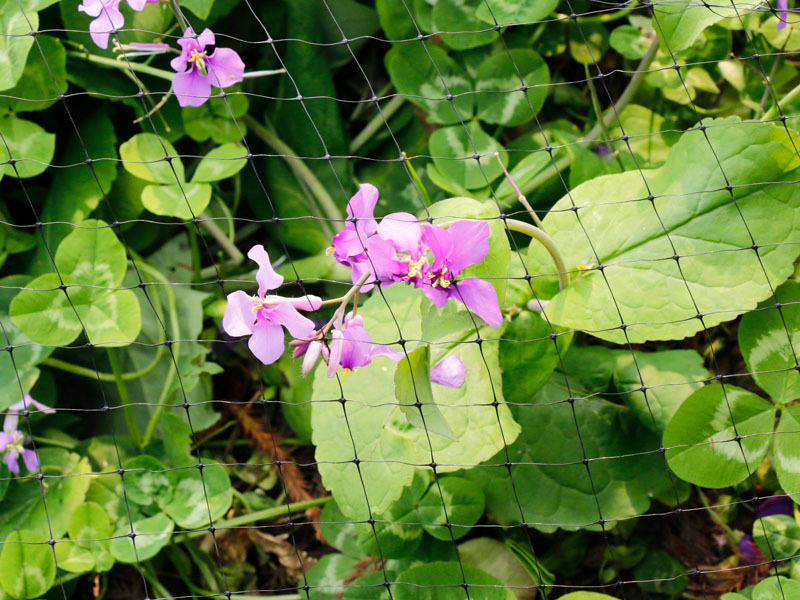 Laid horizontally, plant support netting in layers becomes a fairly effective guide to space-keeping in planting. 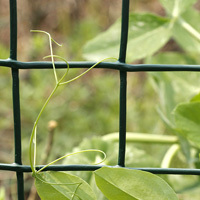 Successive layers can be fixed at brackets with the continuing growth of plants. This method is widely used in the flower plants especially for long stemmed flowers like chrysanthemum, freesia and carnation.